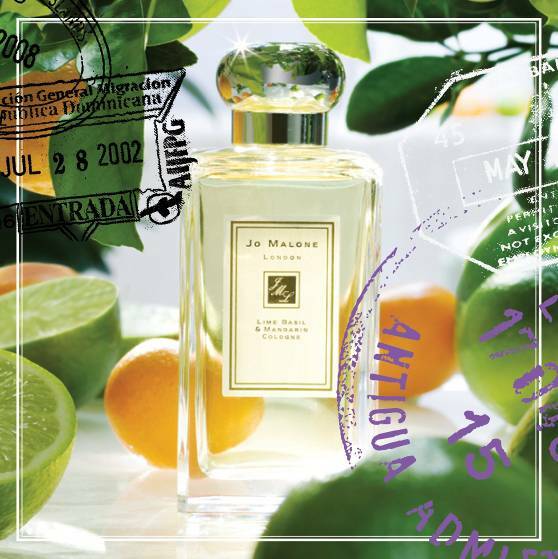 Lime, basil and mandarin by Jo Malone is my favourite fragrance; a spritz of this citrusy scent always cheers me up. So I was intrigued to hear of a collaboration with Hong Kong’s most stylish sommelier, Yvonne Cheung at Cafe Gray Deluxe. Throughout July and August, Yvonne and a Jo Malone stylist will hold “fragrance and cocktail appreciation workshops” based around the lime, basil and mandarin perfume. I’m not entirely sure what that means but I’m definitely willing to find out. Bookings can be made at the Jo Malone boutique in Pacific Place.